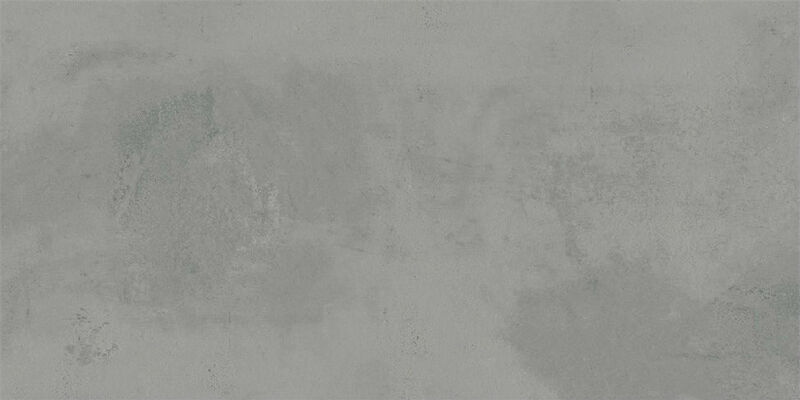 When It Comes to Stone Works, We Are The Expert. 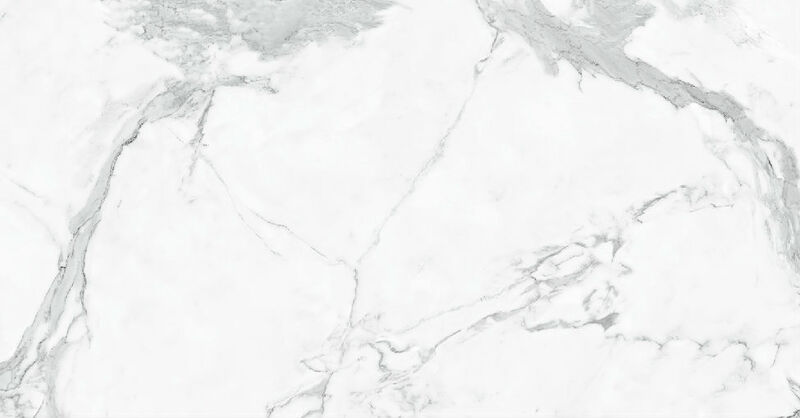 For nearly 20 years of experience in the stone business, Ally Stone has been manufacturing and supplying premium quality natural stone products in Xiamen, China. 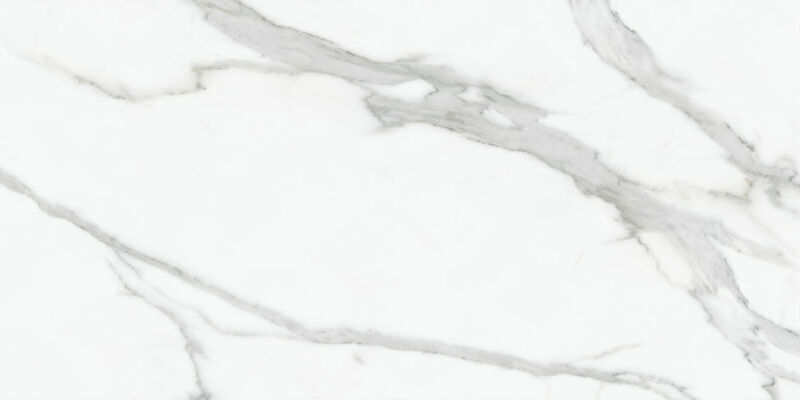 We started as a small business in 1994, and now is one of the top granite and marble company in China, specializing in the manufacture of natural stone products for commercial and residential projects. 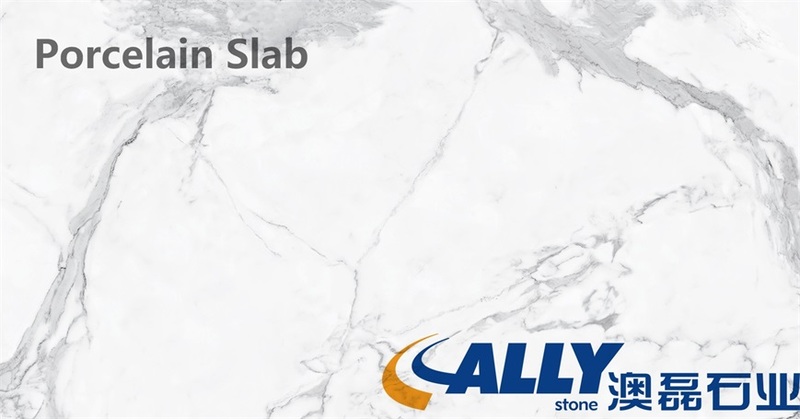 At Ally Stone, we pride ourself on providing a huge selection of natural stone that includes but is not limited to granite, marble, travertine, Limestone, slate, sandstone, onyx, engineered stone, quartz stone. 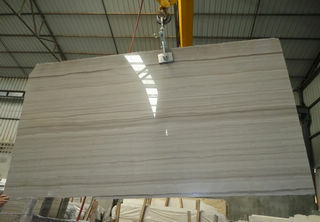 These natural and man made stone are widely selected and used to fabricate granite floor tiles, marble floor tile, onyx tile, travertine flooring tiles, limestone tile, slate floor tile, wall cladding, granite vanity top, marble countertop for project applications. 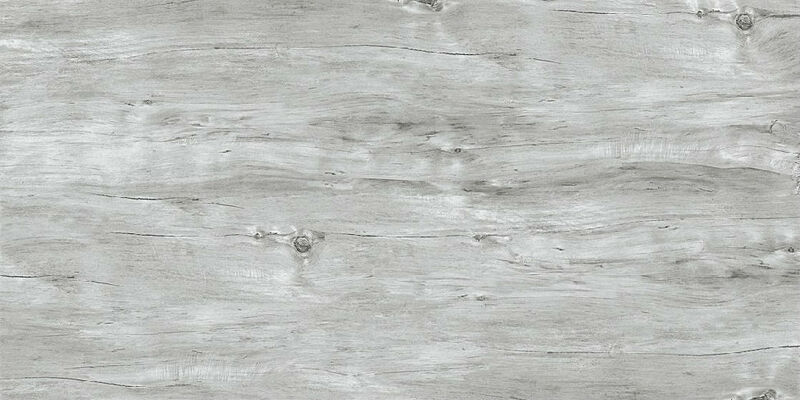 We closely work with architectural companies, designers, homeowners, developers & builders for their project requirement. We can handle custom projects of all shapes and sizes. 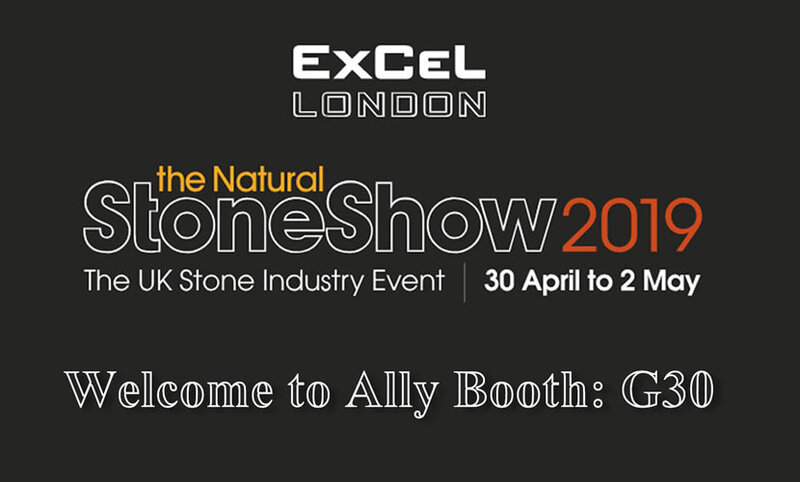 As a trusted full-service project partner in China, Ally Stone provides one stop shopping for architects, project managers, builders. For better meeting our international partners’ growing requirements of other building materials, in Feb 2013, we launched the acquisition of Forto Tube, which is a professional manufacturer of stainless steel tube in China. These 304 welded stainless steel tube is widely used for ornamental and structural applications. Accessories like faucets are available as a part of our one stop shopping service. Our team of highly specialised, dedicated staff are looking forward to partnering together with you to make your project a success. 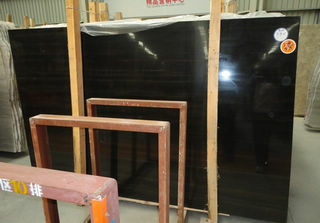 Please feel free to contact us to get an estimate or to learn more about the products and services we offer.